Use this form to enter the 2019 US Open Qualification event being held as part of the 2019 GB9 Midlands Classic (15-17 February 2019). 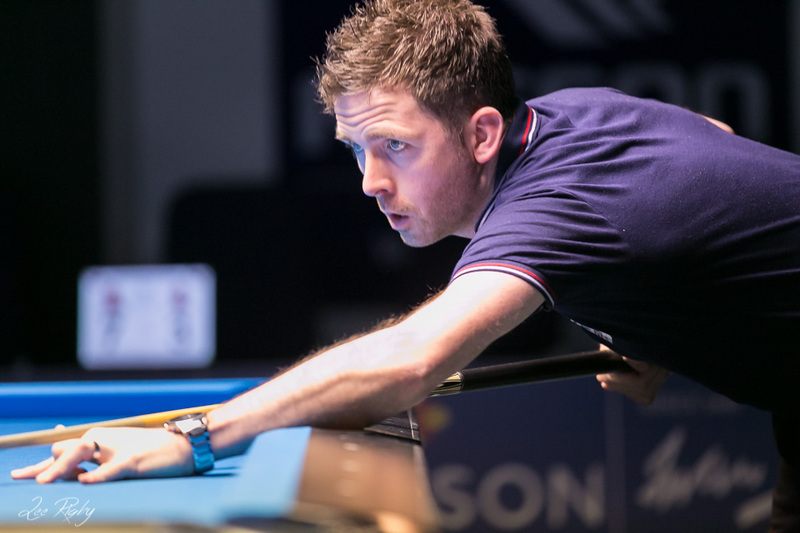 The player who progresses the furthest in the GB9 Midlands Classic (Main Event) and has opted to enter the US Open qualification will receive a guaranteed spot at the 2019 US Open, taking place in the Mandalay Bay Resort and Casino, Las Vegas. Any additional monies raised as part of this event will contribute towards flight and hotel expenses. If one or more players are tied for position at the conclusion of the event, a playoff (or round robin in the event of 3+ players) will be used to decide the winner. An additional entry fee of £100 per player will be payable to enter. Existing 2019 members can opt to have this added to their annual membership cost or to pay separately. Reserve entrants are required to pay before the start of the event to be eligible. I am a single event entrant and am required to pay the additional entry fee of £100 at or before the event.